Duck Hunt is specifically called out, meaning that this particular blaster will be limited to NES games. The earliest the gun will be displayed is at CES this year, but clearly Hyperkin wanted to start building up the excitement now. 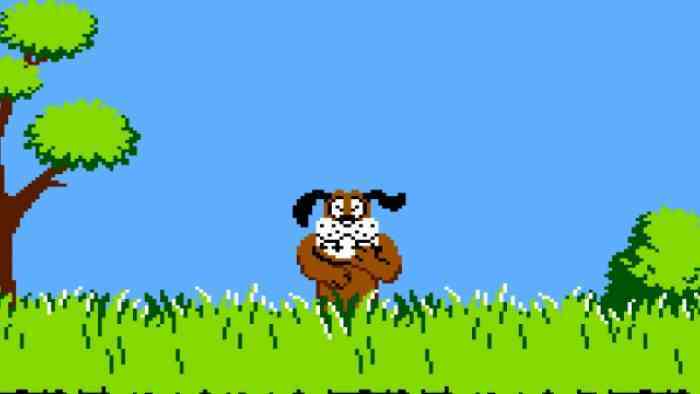 Some of the details released include that of course you’ll be able to play the original Duck Hunt (cartridge and NES not included, so you’ll need to dig those out! ), and that the gun will include the HD adapter so that you can use it on your shiny new HDTV. Light gun games have always been a personal favourite of mine, especially back in my young days at the arcade (a local bar has House of the Dead 2 which I always make a point to play) so seeing a company take charge to bring a beloved peripheral to modern gaming really excites me! Share your light gun gaming memories with me below!